Electron beam drilling is ideally suited for small hole diameters large numbers of holes and deep drilling. The high energy density of the electrons melts sheets or cylindrical workpieces at a defined location without affecting the surrounding areas. 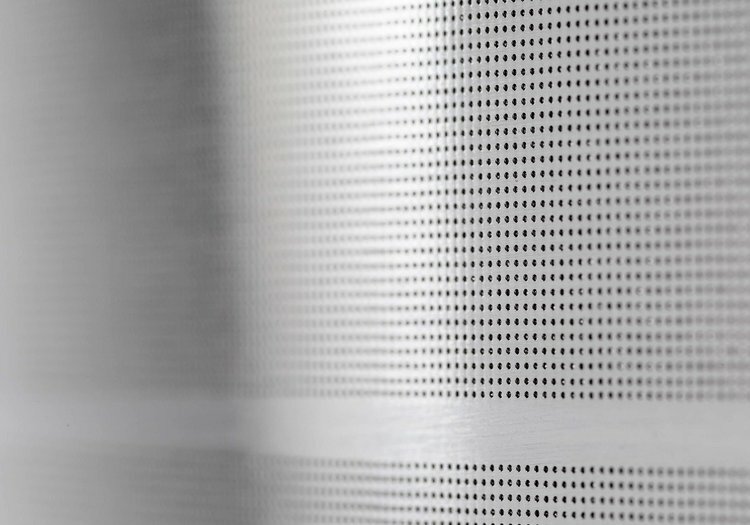 And this process is just as fast as it is precise: Perforation systems from pro-beam produce up to 2,000 holes per second. 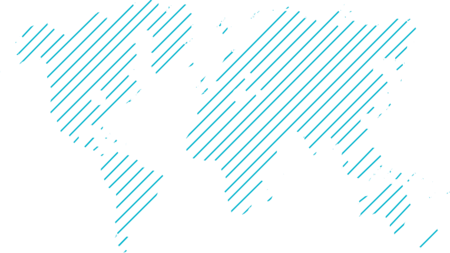 They are suitable for all materials with a thickness of up to 6 mm, including titanium and other difficult-to-process metals. The hole diameter ranges from 0.06 to 1.1 mm and shapes from cylindrical to conical. 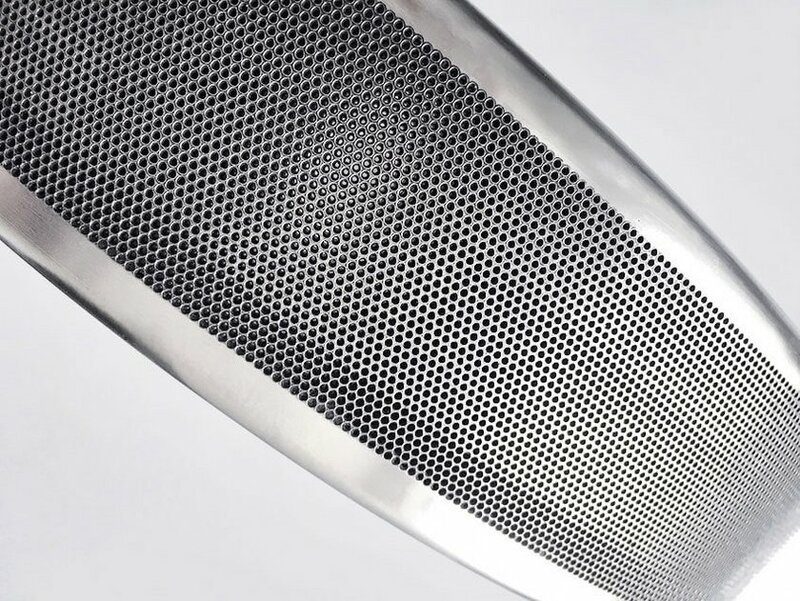 These advantages make electron beam drilling an efficient and cost-effective solution for the manufacture of industrial filters and screens. 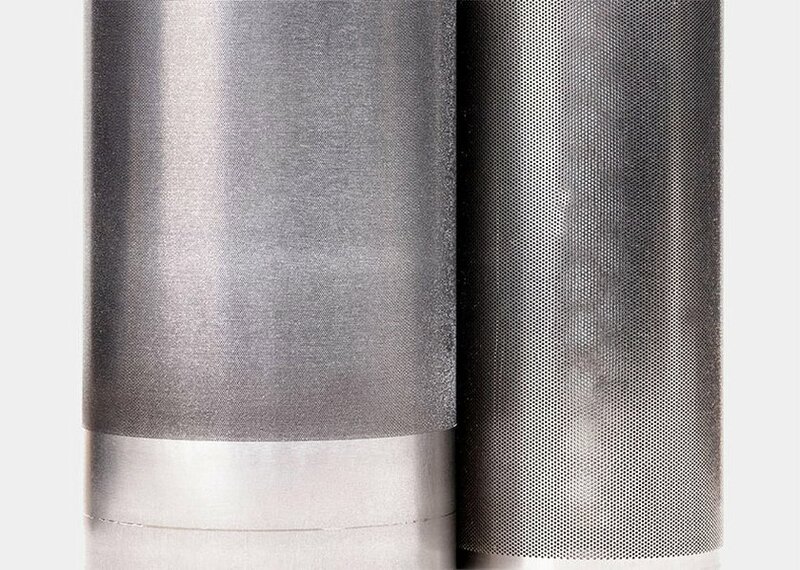 Additional benefits: The use of electron beam perforation ensures high product durability. 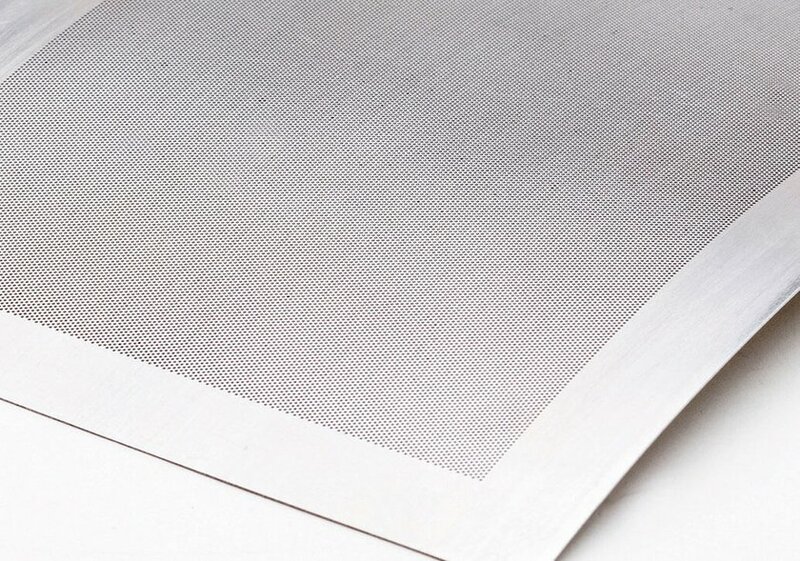 Drilled filters are significantly more durable than wire mesh or woven fabric products.